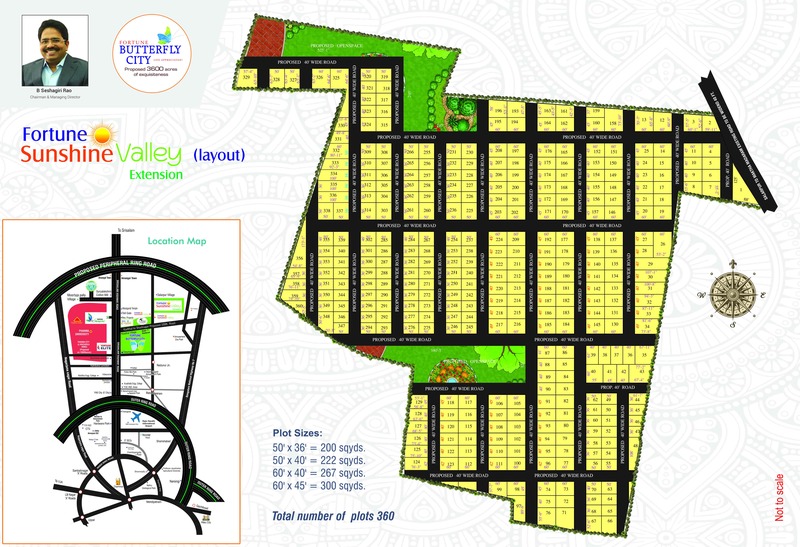 Fortune Sunshine Valley is located on the existing road connecting Kadthal to Shadnagar which will be 100 ft road in future, and also near to the proposed peripheral ring road is an advantage to Fortune Sunshine valley. Open plot size of 240,267,300 Sq.yds approved by DTCP. The project is economically priced.